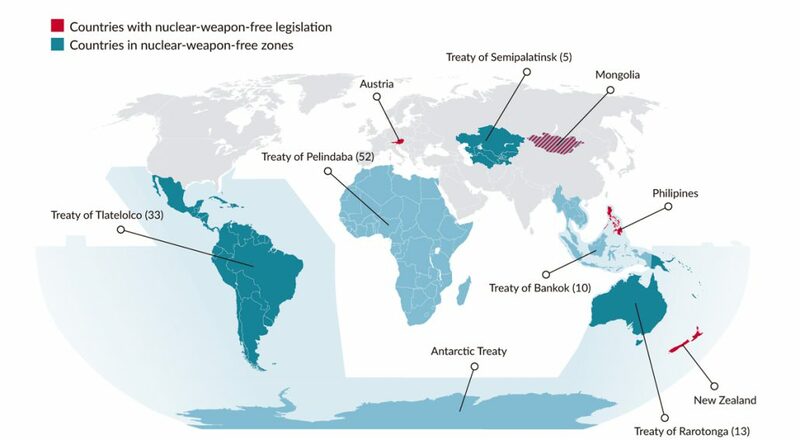 The resolution Toward a Nuclear Weapon Free World: The Contribution of Parliaments, adopted by the 130th IPU Assembly, affirmed the role that nuclear-weapon-free-zones (NWFZs) can play in building regional security and contributing to nuclear disarmament. NWFZs have already been established in the Antarctic, Latin America and the Caribbean, the Pacific, South East Asia, Africa and Central Asia. Additional NWFZs have been proposed for the Middle East, North-East Asia and Europe. This panel will provide updates on these three proposals, explore the role such NWFZs could play in the region, and provide participants with an opportunity to ask questions and discuss the issue. The event will also include the launch of the Arabic edition of the IPU Handbook for Parliamentarians on Supporting Nuclear Non-Proliferation and Disarmament. Simultaneous interpretation will be provided in English, French and Arabic.